In a previous post I shared some illustrations I did with my new Wacom Intuos. Here is the full project for my Creative Software Subject. I’m so happy with the results. Enjoy! 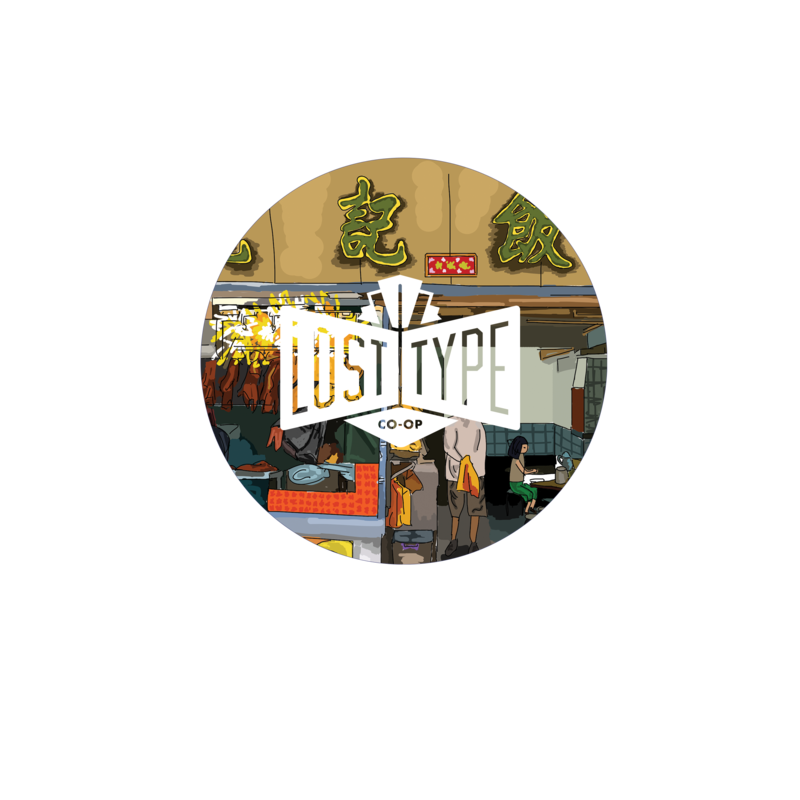 Brief: Create a booklet advertising new fonts for a type foundry called Lost Type.